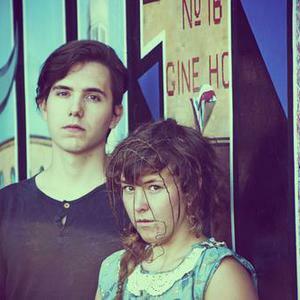 Megan James and Corin Roddick formed Purity Ring in 2010. They both grew up in Edmonton, Alberta. James played piano and Roddick played drums prior to the band's inception, but neither play them as a primary instrument for Purity Ring. During live shows, Roddick uses a custom built, tree-shaped instrument to drive both live sound and lighting. Additionally, during live appearances both wear clothes custom designed and sewn by James.